Where To Buy Property In Singapore? Singapore is a highly developed country, situated on the tip of the Malay Peninsula. It is one of the economic leaders of the world with high GDP per capita. Many global companies choose to set up their headquarters there. Furthermore, this city-republic has a very skilled workforce which demands high wages. It, in turn, fuels the rising real estate prices. 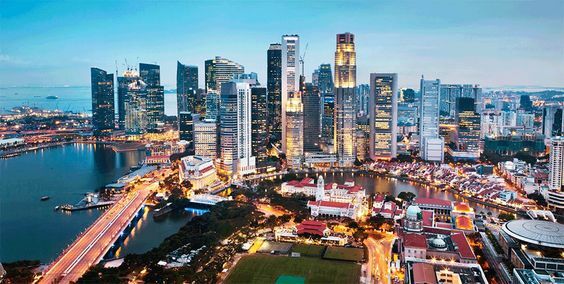 The last few years the price of apartments in Singapore may have dropped slightly, but it remains one of the global leaders when it comes to living costs and apartment prices. But, like in most large cities, prices vary to a high degree. What are the best locations? Which property is best for a home buyer, and which for an investor? What to keep an eye out when it comes to legal procedures? 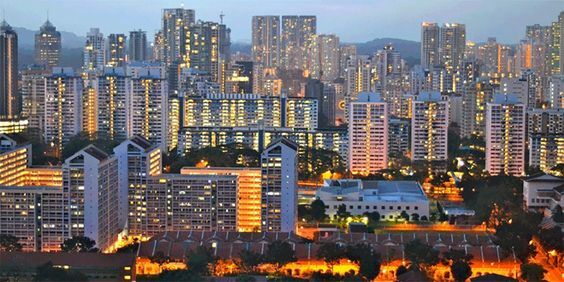 Keep reading, and we will tell you a few advice about real estate in the Lion City, especially about the apartments available for middle-income families. 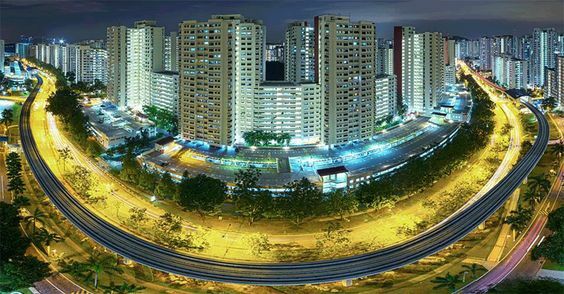 The so-called “HDB” apartments make up the most of the complete apartment offer in Singapore. In fact, more than 80% of the population lives in such flats. 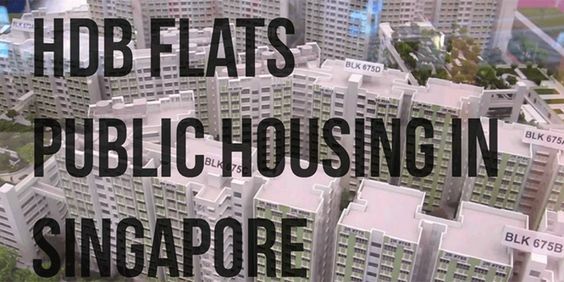 The total number of apartments in the city is greater than one million and the best areas to find such real estate are Bukit Panjang, Bedok, and Sengkang. This is situated in the northwest part of Singapore. 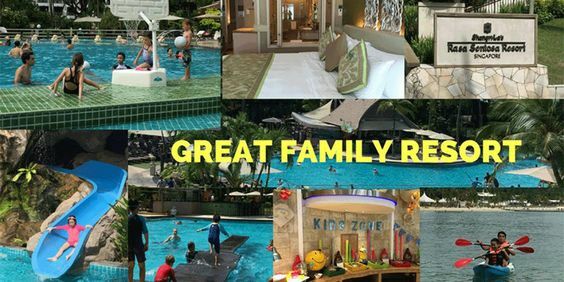 Good sides of this neighborhood are its excellent transportation infrastructure and that this part of time offers best educational possibilities because it is the home of some of Singapore’s best schools. Also, here you have access to large shopping malls. Prices range at about 1.1 million for an average apartment, with a 2.100$ average rental price. This is a green area, abundant with parks and sports complexes. Many educational institutions are close-by, and there is good access to public hospitals. Here, property rates are quite high, with the median price of an apartment reaching 1 million and the rents are even higher then Bukit, close to 2.800$. Finally, Senkang area HDB apartments are available for rent at around 2400$, and the median price of an apartment is around 900.000$. It is a former fishing village turned residential complex with over 60.000 apartments.